From our large ski and snowboard resort database you can find all the historical snow reports. Want to see the snow history for your ski resort? At Ski Resort Statistics, all snow reports and weather forecasts are saved. That way you can find the snow depth record for all ski resorts. You can view the snow slope depth record for both the top and bottom of the mountain. Click on your continent to find your ski & snowboard resort and see historical snowfall and snow reports. We have made statistics and graphs based on our large database of ski resorts. Have you ever wondered which ski resort in the world is the most snowy? Which resort should you choose if you want the most probability of powder-days? Or would you like to see the historical development of snowfall? Ski Resort Statistics has statistics for snow conditions for your favorite resort and all other resorts in the world. Take a look below. Has global warming and climate crisis changed the snow conditions? We have analyzed historical snow data for the last 10 years, so you can see the evolution and previous and present snow history. Average of slope snow depths from the top and bottom of the mountain during the ski season. Recently, there has been a lot of talk and debate about the effects of climate change on the rate of snowfall at ski resorts worldwide with most pundits suggesting that ski resorts around the country may well be on short leashes, given the unpredictability of consequent snow seasons. At Ski-resort-stats.com we have collected all snow-weather data, so you can find the answers to the snow history forski resorts. Has the climate crisis and the higher temperatures affected snow conditions at the Ski Resorts? Look at the statistics and graph of historical snow depths for the Ski Resorts worldwide. The measurement is made as an average of the snow depth at the highest and lowest point of the mountain, for the biggest ski resorts for each country. 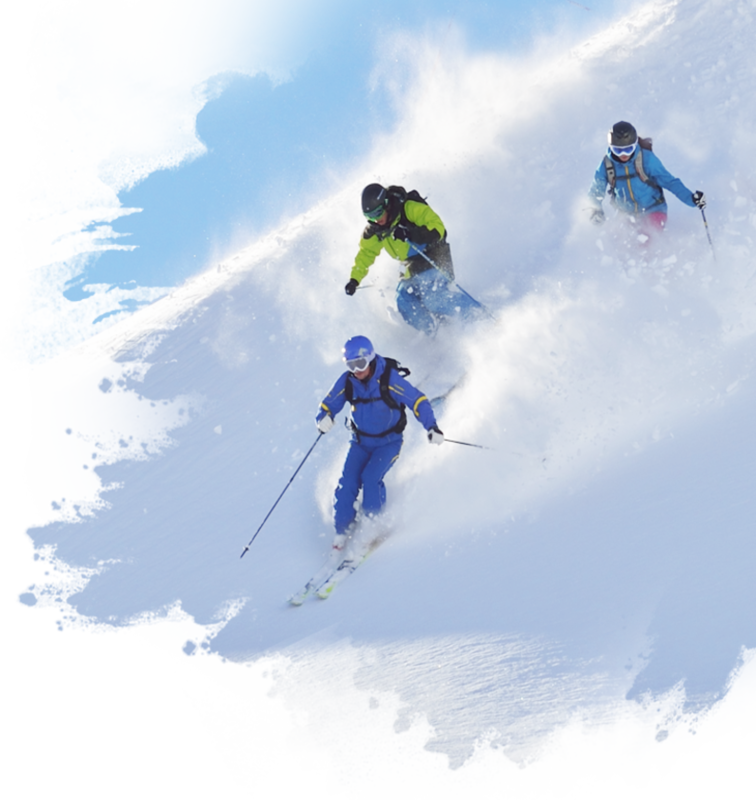 Ski Resorts Statistics can provide you with all the necessary knowledge that guides you to the best ski resorts and snowboard resorts.Want to see more data, info, statistics and graphs before choosing the perfect ski resort? Then you just have to find your next ski resort in our large database.